Any original photographs on this blog are available for purchase. Please contact me at jumpingjackstudios@gmail.com for sizing and pricing options if you see a photo you like. Art commissions are always available. Please email me with details about any custom paintings you would like made for you. 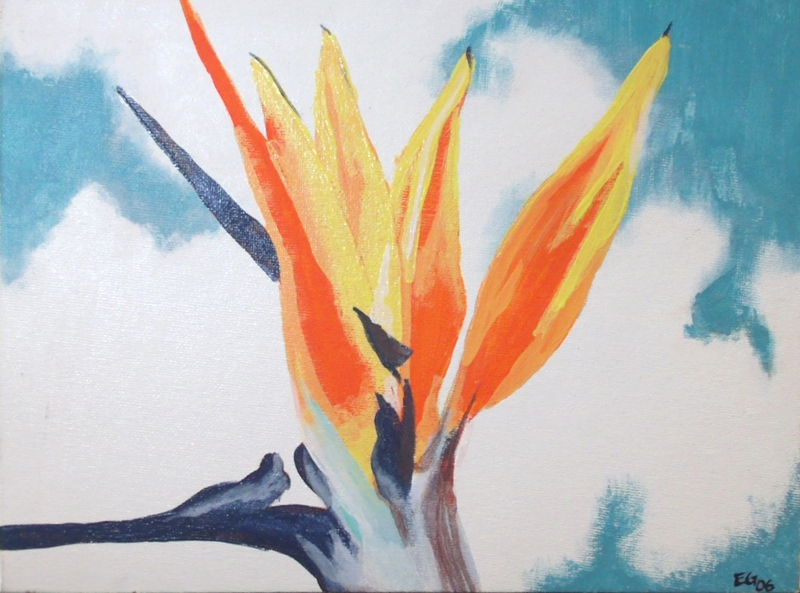 You can purchase “Bird of Paradise” at my Etsy shop by clicking HERE. 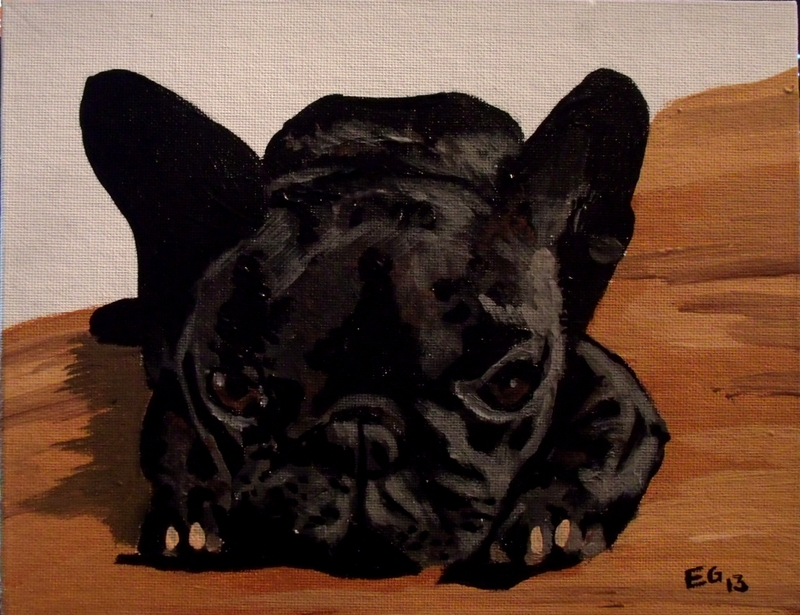 You can purchase “Frenchie” at my Etsy shop by clicking HERE. 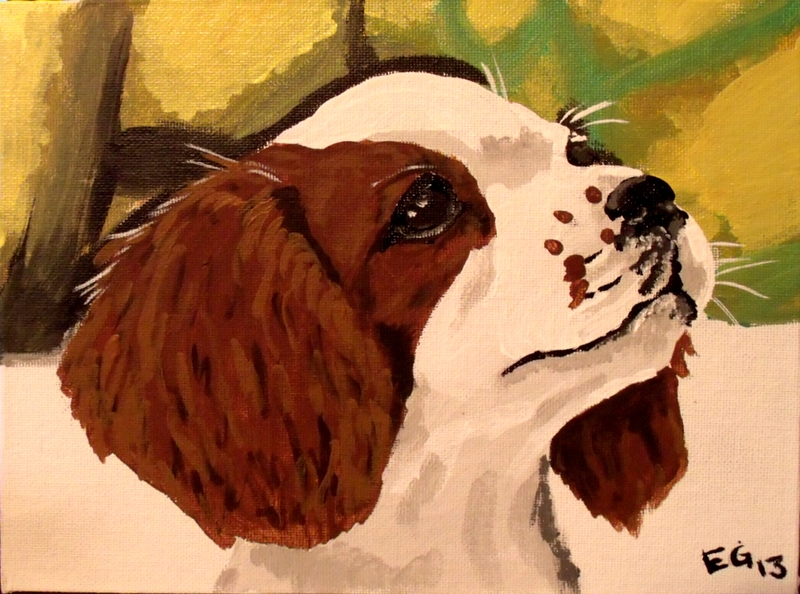 You can purchase “Cavalier” at my Etsy shop by clicking HERE. 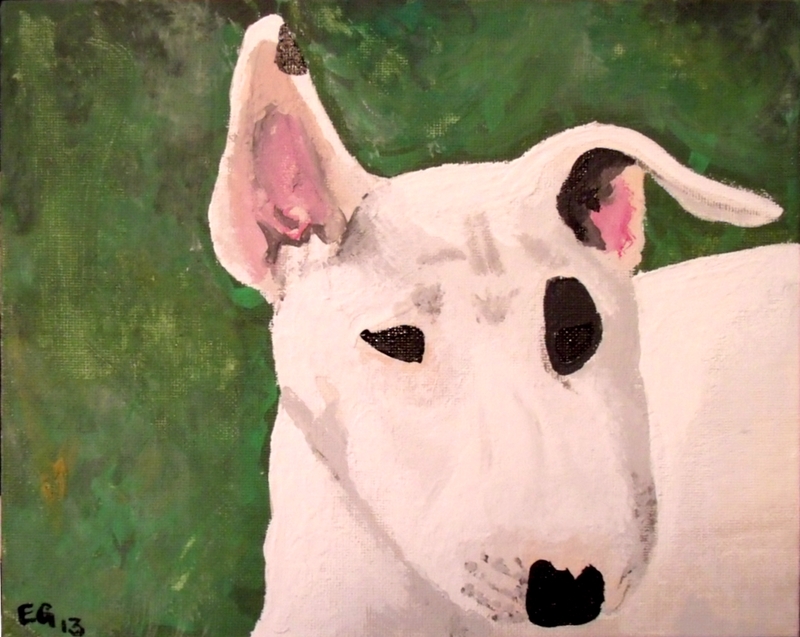 You can purchase “Bullie” at my Etsy shop by clicking HERE. Any other crafts for sale will be listed here. 🙂 Check back soon for new arrivals!